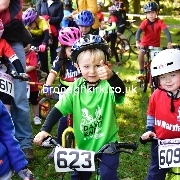 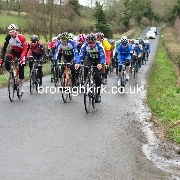 The Ulster Cyclo Cross League began today with the Apollo Cycling Clubs race in Lurgan. 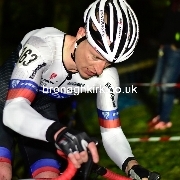 Round one of the new Kinning Cycles Cross League was held on Friday night at the Orangefield Cycle track and surrounding playing fields. 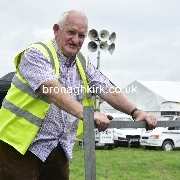 Bessbrook District Vintage Tractor Club held their Annual Threshing fair and Family Fun Day on Saturday 10th September. 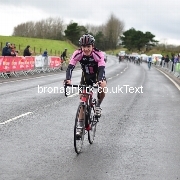 Daragh McCarter (Donegal Bay CC) won the John Mulligan Memorial Race today in Fintona. 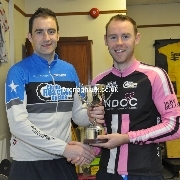 Lisburn based club promoted their first charity sportif today. 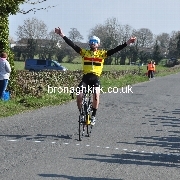 Ronan McLaughlin (Foyle CC) won todays Bann Valley Classic at Clady. 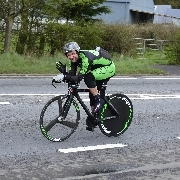 Hayes Fuels Ernie Magwood Super 6 time trial was held today near Toome. 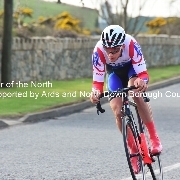 Ed Clemens from Buckinghamshire is the final overall winner of the Tour of the North Cycle race supported by Ards and North Down Borough Council. 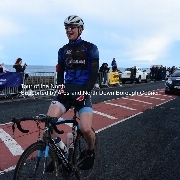 The afternoon stage was another hard fought stage from Portaferry to Newtownards and into the Castlereagh hills before returning to finish back in North Down at Donaghadee. 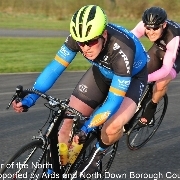 Ed Clemens (Spirit Bikes) from Buckinghamshire, England consolidated his overall lead in the Tour of the North supported by Ards and North Down Borough Council. 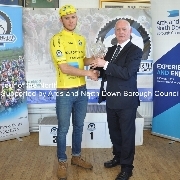 Ed Clemens retained the leader’s yellow jersey in today’s Stage 2 of the Tour of the North supported by Ards and North Down Borough Council. 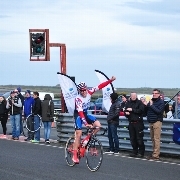 Ed Clemens (Spirit Bikes) is the first yellow jersey of the 2016 Tour of the North after winning the opening stage at Kirkistown Motor racing circuit. 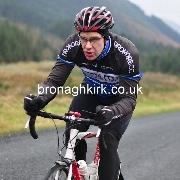 David Watson (North Down CC) won todays Wallace Caldewell Memorial in an exciting bunch sprint. 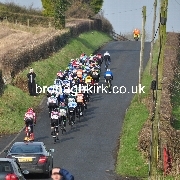 Matty Adair (Banbridge CC) won todays Clann Eireann Cup race at Derrymacash near Lurgan. 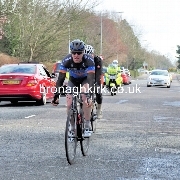 Roger Aiken (Asea Wheelworx) maintained his great early season form with victory in todays Tour of Ards. 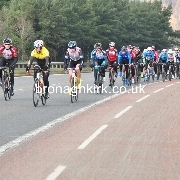 There was a big turn out for the Newry Wheelers John Haldane Memorial races in Newry today. 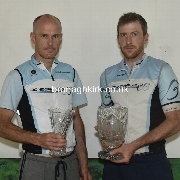 Roger Aiken (Asea Wheelworx) took his second win of the season today in the John Moore Memorial race at Carryduff. 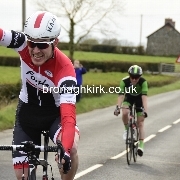 Joash Lawrence (North Down CC) won the A3 race today at the Phoenix Grand Prix, Nutts Corner. 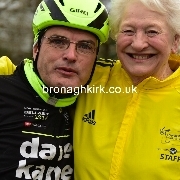 The West Down Wheelers held their Annual Tour of Down Leisure Charity event today.